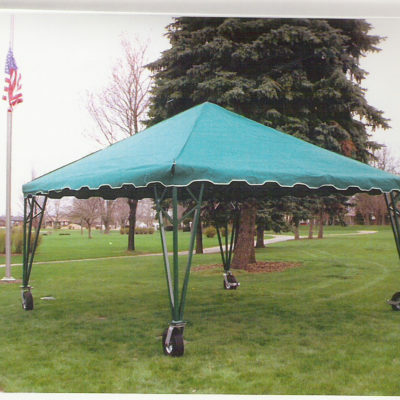 Aluminum Roll-Around Tent | Holland Supply Inc. 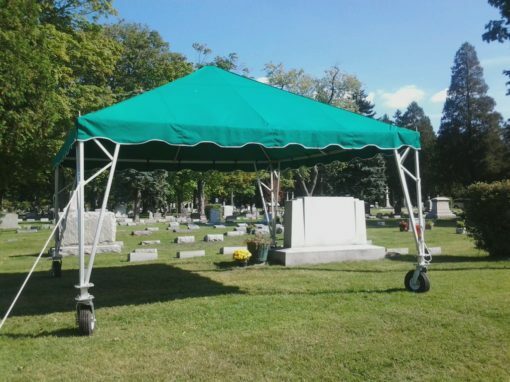 The best selling rolling tent now available with aluminum construction. 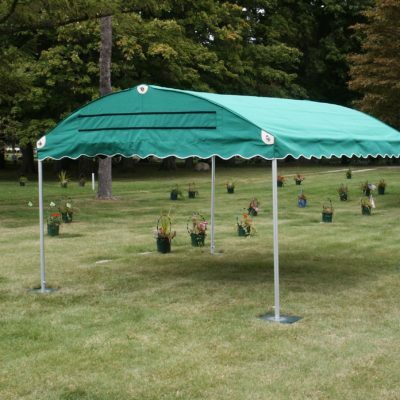 Made of 2″ square, anodized aluminum tubing, this frame weighs less and is virtually rust proof! Added reinforcement in the corners of the 15′x15′ frames along with a choice of 12″ or 14″ heavy-duty wheels and casters make Holland’s Rolling Tents the best in the industry! 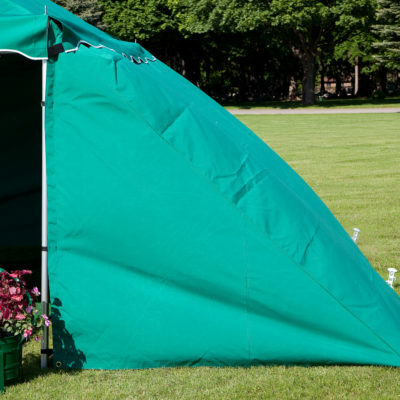 Personalize a tent with choice of color, name plate and walls.